What do you get when you combine Arthur Hinds of Emerald Rose and years of solo pagan music, with life long musician Amanda Neitz, with multi-instrumentalist Tyler Neitz of Tuatha Dea? 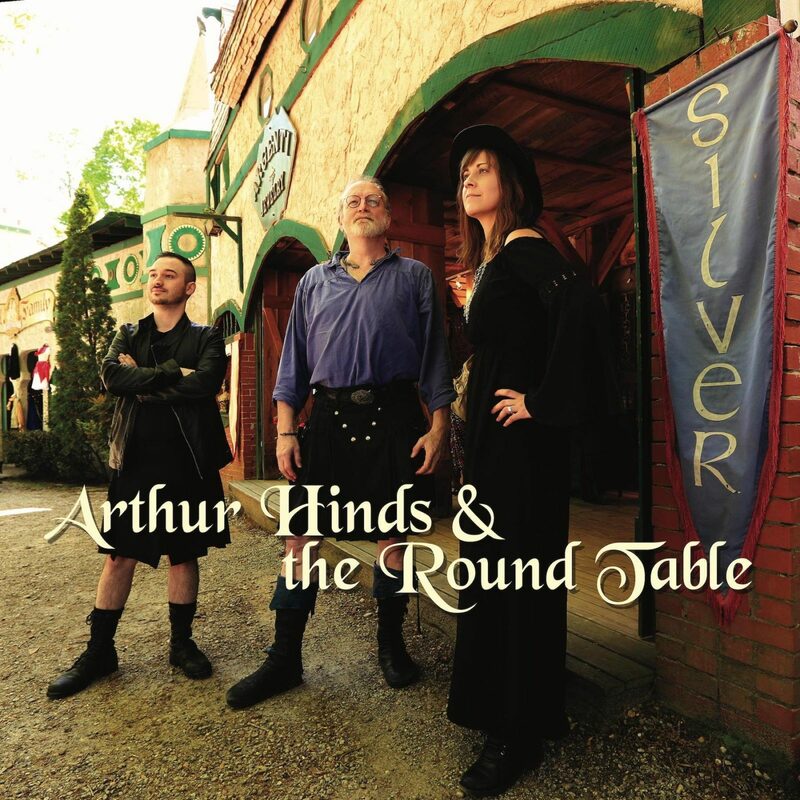 You get Arthur Hinds and The Round Table. Come dance and sing with songs from their new CD, In Her Name, as well as old favorites. See you soon. Spiral Rhythm is a group of friends that have been singing together for almost ten years. They began singing at bonfires, gatherings, and festivals. Slowly, they developed their unique sound complete with deep, multi-textured chants and explosive drums. 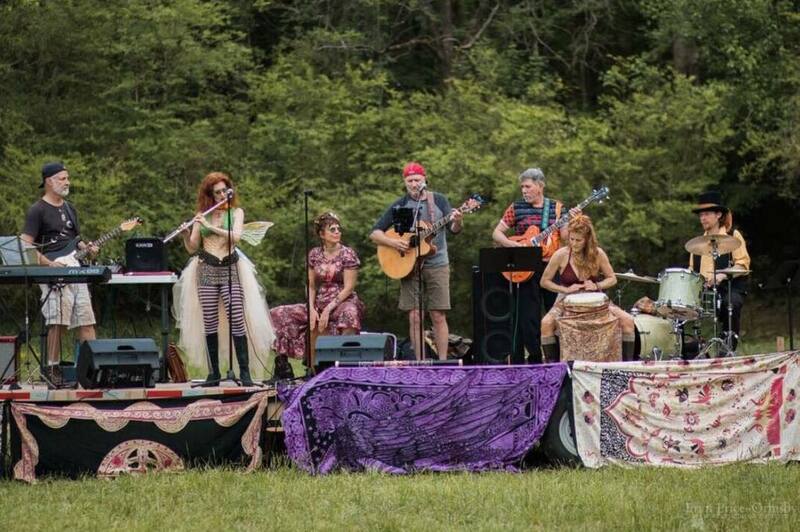 Spiral Rhythm has gone through many changes, but their goal has always been the same-to raise the spirit through voice and song.The group features Ric Neyer, Kerri Upton, Kiki Williamson, Madison Cansler, Jon Skoglund, PJ Seale, and Kira Lang. All sing and play percussion. Kiki and PJ write the vast majority of the group’s uplifting songs. Spirit music, indeed! A band of true collaboration and magic. This band will take you from deep inner workings,tribal jams and originals that will ignite the great dance!